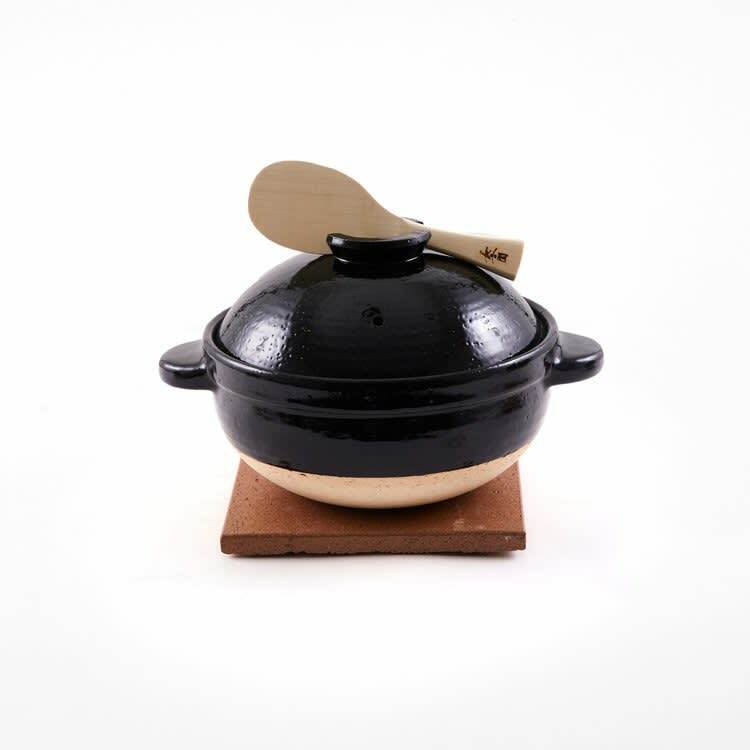 Kamado-san is particularly designed for making premium-quality rice, this beautiful donabe can also be used for making soup, stew or hot pot. Iga region, where this donabe is made, used to be the bed of Lake Biwa about 4 million years ago. Salt Water in Amsterdam, Netherlands.